Though based on a true story, Zoo plays fast and loose with what really happened, but thankfully does so in a way that retains the spirit of the actual events. In doing so, the script – by writer/director McIvor – often runs the risk of making things appear too whimsical and too fantastical (Buster isn’t the quietest of baby elephants, but none of Mrs Austin’s neighbours seem to notice or recognise when he makes a racket). 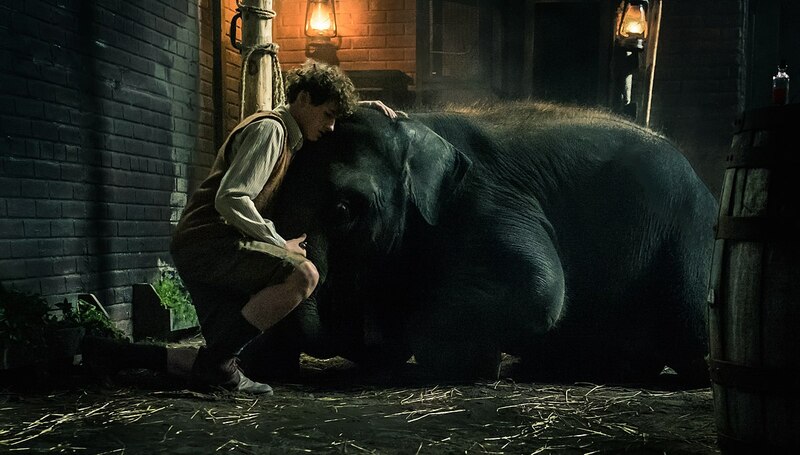 But this is a kids’ movie at heart, replete with pre-teen protagonists and a reassuring approach to the story that says, “don’t worry, the elephant will be fine”. That’s not to say that there aren’t problems to be overcome along the way, from the nasty intentions of school bully, Vernon (Nee), to the random searches of two local air raid wardens, and Buster’s need for a special medicine kept at the zoo. Through it all, the war serves as a backdrop that emphasises the seriousness of Buster’s situation, and the risks being taken to keep him safe and well. Children of a certain age will be enthralled by it, though adults – well, that might be a different matter. Still, the movie is very likeable, though at times (and particularly once Buster has been “emancipated”), it does rely a little too heavily on getting Tom and his friends out of trouble just as quickly as they get into it. And despite the adults starting off as Tom and friends’ main adversaries, it isn’t long before each of them falls into place, and McIvor can end the movie on an emotional high note. 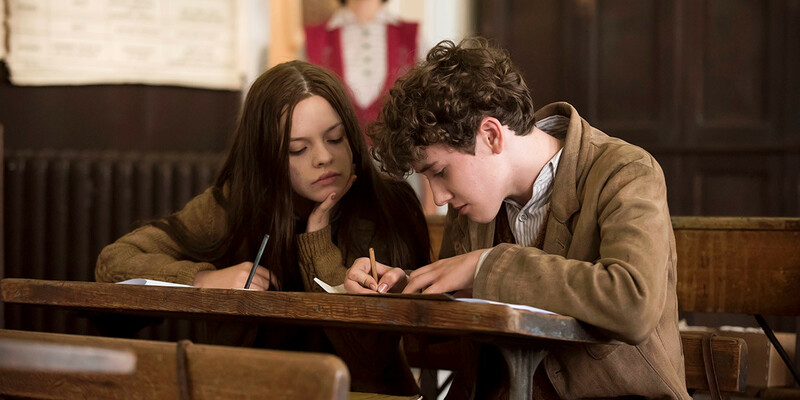 Again, this isn’t a bad way for the movie to play out, and though it is incredibly predictable, the quality of the performances and the tender sincerity of how it’s all rendered more than make up for any deficiencies in McIvor’s storytelling. Parkinson is an endearing presence as Tom, while Flain plays Jane with a reserve borne out of her character’s unhappy home life. As Pete, O’Reilly is the movie’s comic relief, though he’s matched by Stockdale as Pete’s younger, disabled brother, Mickey (his “elephant” impression is terrific). 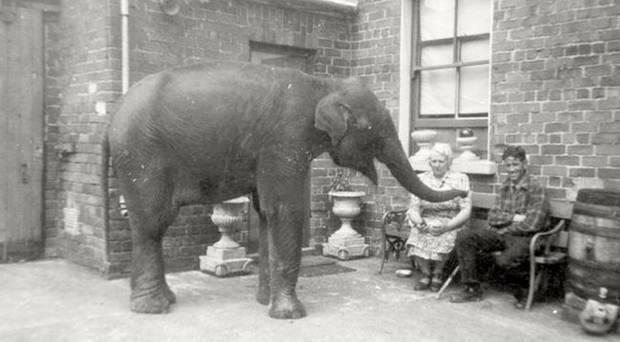 Of the adults, Jones is underused along with most everyone else, leaving it to Wilton to make an impression as the real life “Elephant Angel“, Denise Austin (seen below with real life Buster, Sheila). 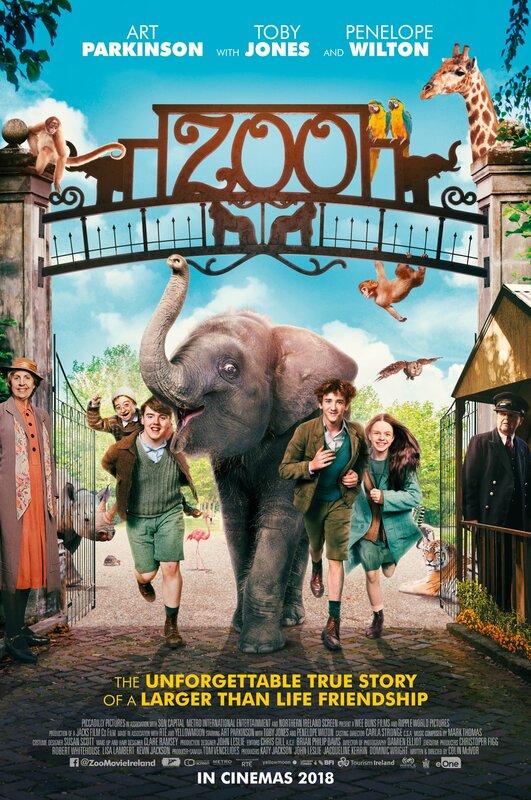 Rating: 7/10 – charming, funny, and darkly dramatic on occasion, Zoo takes one of those interesting footnotes history provides us with from time to time, and makes a pleasing slice of entertainment from it; the period detail is impeccable, the use of a real elephant (called Nellie – of course) avoids the deployment of any unintentionally lifeless CGI, and thanks to Mcivor’s tight grip on the movie’s tone, keeps sentimentality and mawkishness to a minimum.